Monthly Tips from Master Gardeners on gardening tasks you can do each month to make your garden healthy, beautiful and productive. Advice to grow by. Just ask us! 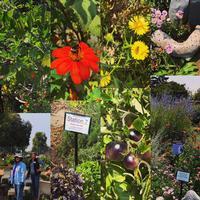 Master Gardeners have Demonstration Gardens in Albany, Oakland, Livermore and Fremont that you can visit. 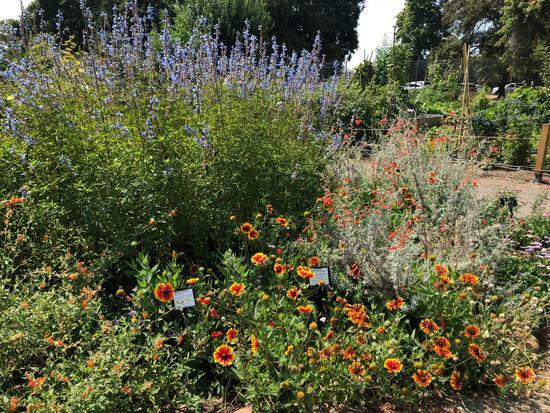 You can see drought tolerant landscaping and vegetable gardening methods and techniques demonstrated at our gardens, attend workshops and talks held year round, and meet Master Gardeners who can help answer your gardening questions.